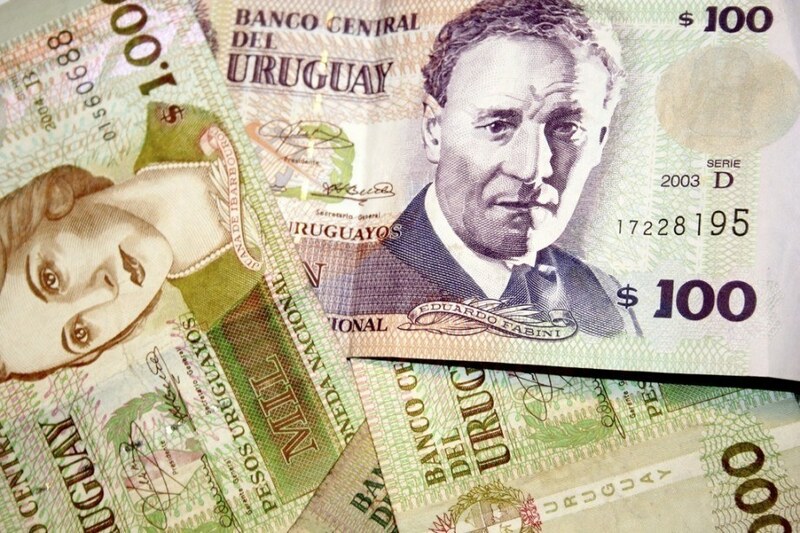 While not as important regionally as the Brazilian real or Argentine peso, the currency used in Uruguay – also called the peso – still has an interesting history and bright future. The current series of banknotes are all differentiated by colour, and feature a bevy of famous Uruguayans. These include Juan Zorrilla de San Martín (the ‘national poet’), composer Eduardo Fabini, priest and naturalist Dámaso Antonio Larrañaga, among others. The reverse of the notes generally feature landmarks, symbols, or other designs of importance to Uruguay such as the God Pan, the Varela monument in Montevideo, and the National Library. 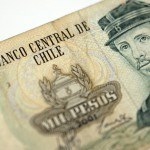 All bills share a watermark of José Gervasio Artigas, who is seen as the father of the nation. The main change with coins over the years is the elimination of lower denominations as inflation has increased, leaving $1 as the lowest value coin. As you might have guessed, inflation is a common occurrence when it comes to Uruguayan currency. This has become such a part of life that appreciation is greeted with quips of “atraso cambiario”, which means, “the exchange rate is running late”. For this reason, many large purchases (think houses, cars, etc.) are done in US dollars. 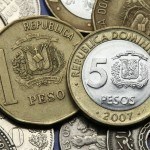 Under military rule in the 70’s and 80’s, the peso was on a crawling peg against the US dollar. Later crisis have forced the government to let the peso float freely, which has often caused the value depreciate relative to the dollar. Throughout the mid to late 2000’s however, the peso actually managed to gain on the dollar, leading some to hope the peso would become the sole practical currency of the country. This desired stability hasn’t come to pass yet, with the peso depreciating against the dollar again in recent years. 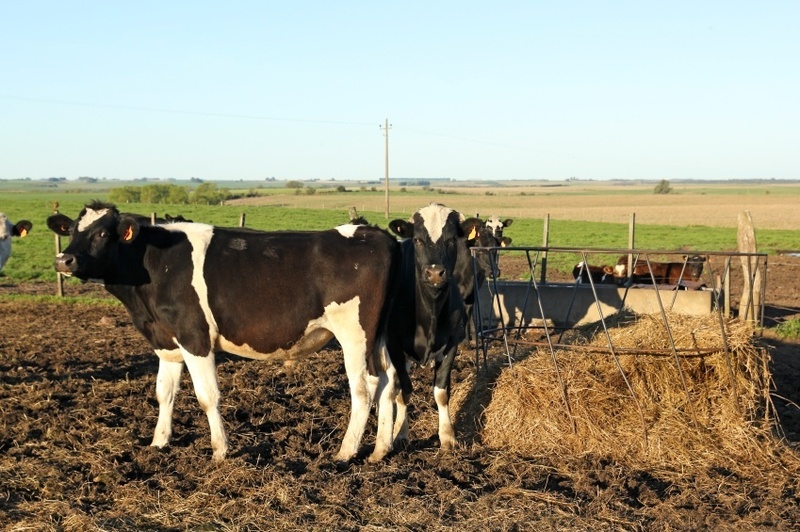 As has been the case for centuries, the most important part of the Uruguayan economy is agriculture (and the exports that come with it). While previously lucrative industries like wool have experienced a downturn recently, beef has remained one of the most lucrative exports. Beyond agriculture, plastics manufacturing, telecommunications, and tourism are becoming increasingly important. The country is also well known for a high amount of spending on social services, which is made easier thanks to a small population. While the peso may still lack the stability it needs to oust the dollar from the economy completely, this small country remains well poised for the future. For a broader understanding of Uruguayan history and culture check out our Country of the Week profile. For information about traveling to Uruguay then be sure to follow our Travel Guide.